Welcome to all who enter here. You are the saints who walk among us! Active School Travel Helps to Keep the Earth Clean! 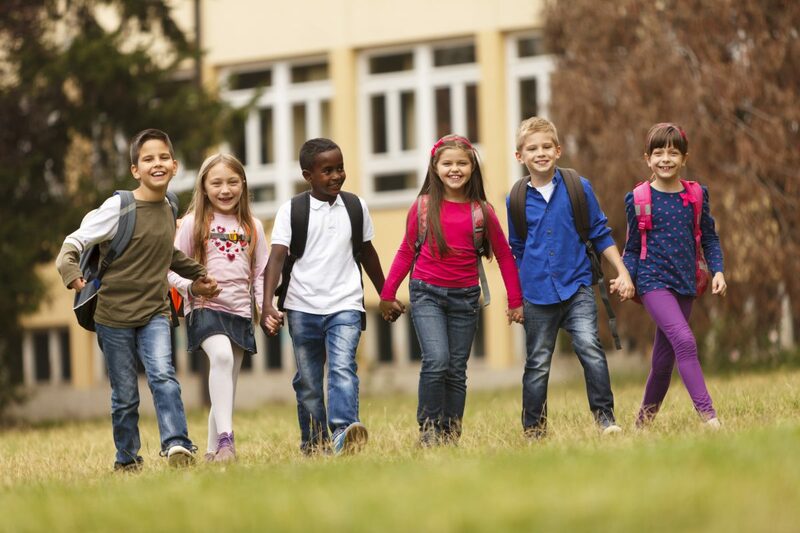 All parents/guardians/caregivers of students in grade 7 and grade 9 are invited to share their perceptions about their children’s experiences with French as a Second Language (FSL). 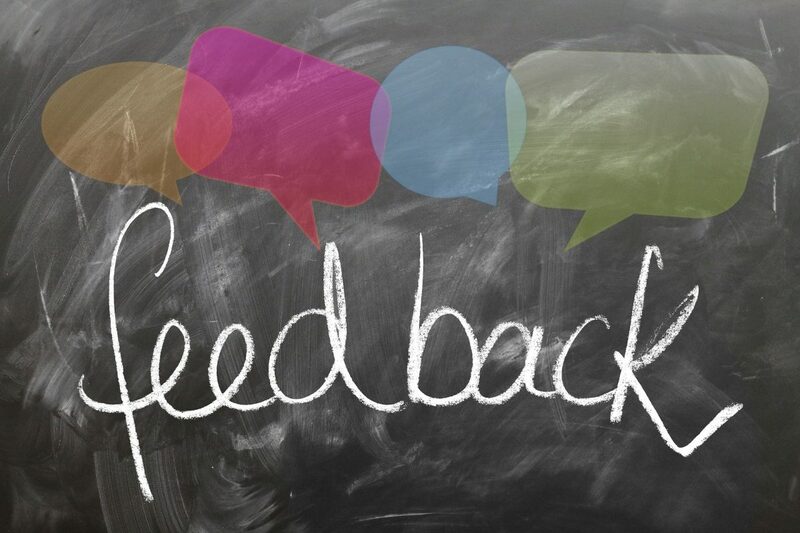 The feedback provided by parents/guardians/caregivers will be used, along with information gathered from students and teachers, to strengthen FSL programming and improve student learning, engagement and achievement. 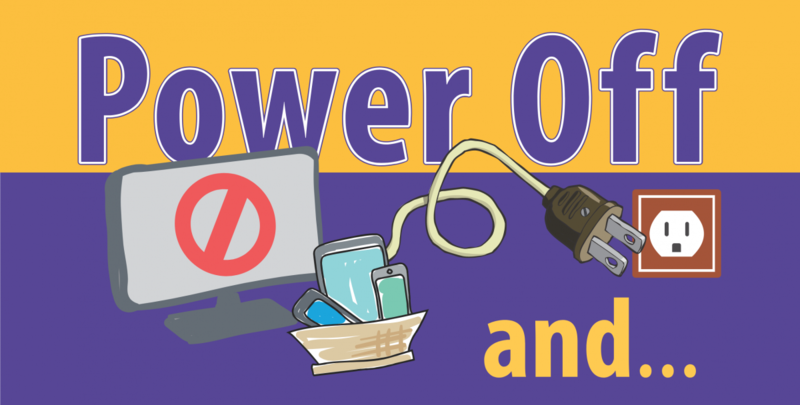 The FSL Parent Survey will ... Continue reading "FSL Survey for Parents of Students in Grade 7 and Grade 9"
Power off and …Unplug for Health and Well-being! ... Continue reading "Power off and …Unplug for Health and Well-being!" Class Hours: 8:55 a.m. - 3:25 p.m.
For more Board news and information, visit the York Catholic District School Board website.